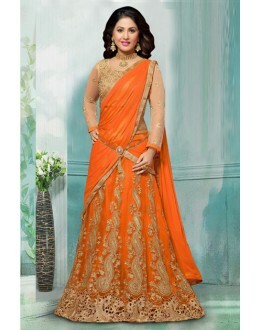 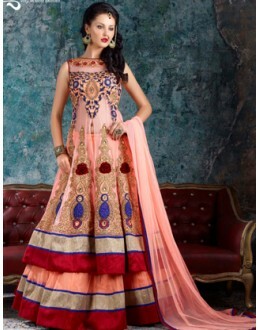 Products Details: Style : Semi-Stitched Party Wear Lehenga Suit Size : Default Size :.. 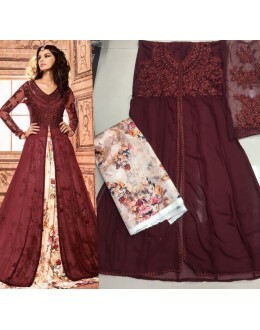 PRODUCT Details : Style : Semi-stitched Leheng..
Products Details: Style : Semi-Stitched Party Wear Lehenga / Palazzo Suit Size : Defa.. 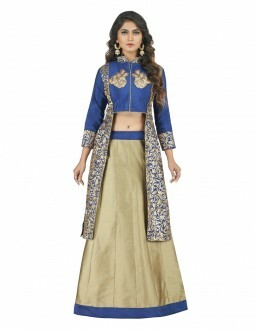 PRODUCT Details : Style : Semi-stitched Slit&n.. 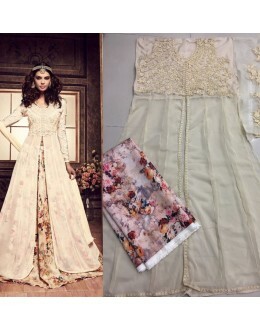 PRODUCT Details : Style : Sami -&nbs.. 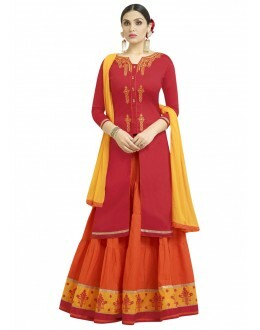 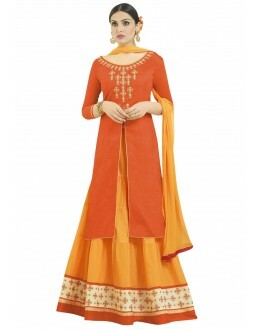 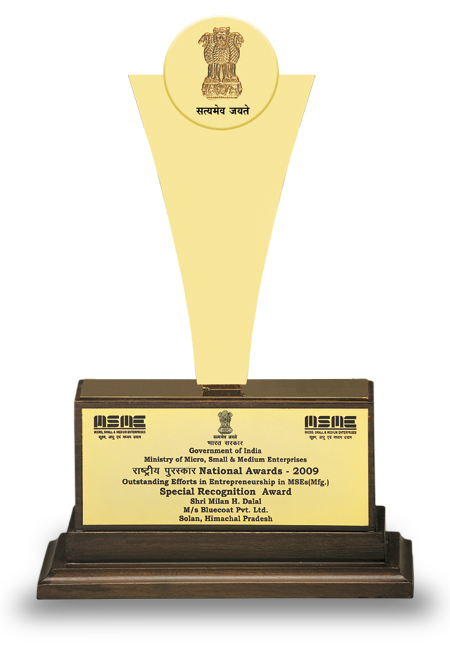 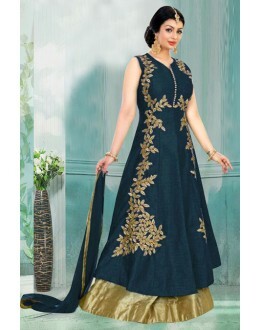 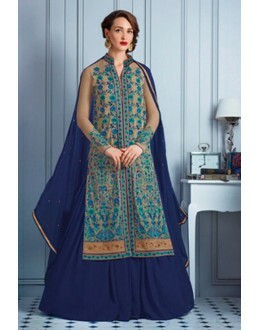 Product Details : Style : Semi Stitched Designe.. 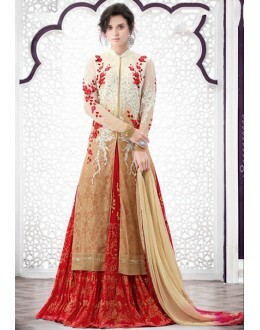 Enter with your desired ethnic look at this weekend get to gather. 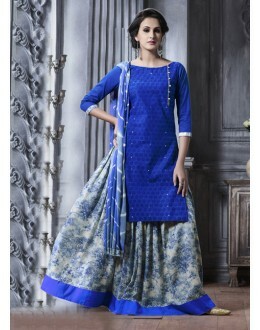 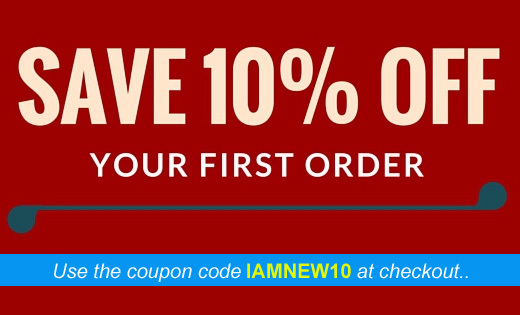 Get a fresh and Graceful look wit.. 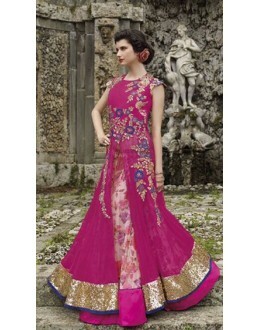 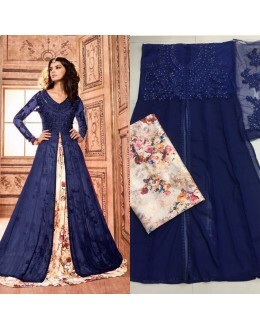 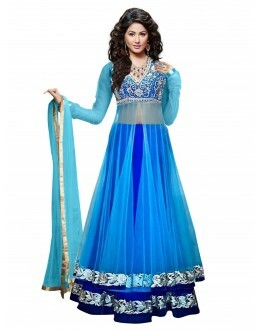 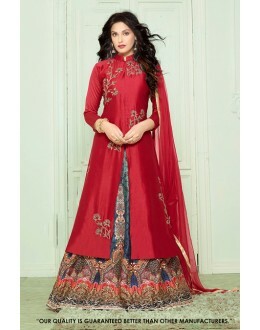 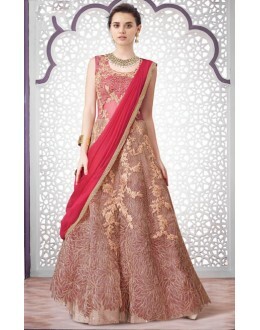 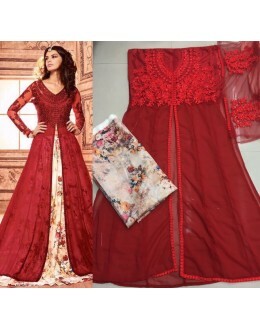 PRODUCT Details : Style : Semi-Stitched Lehenga Suit, Slit.. 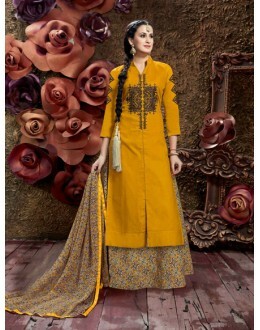 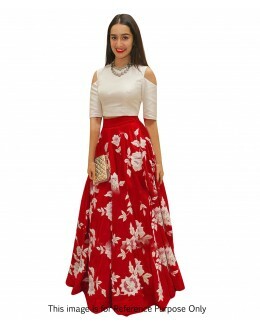 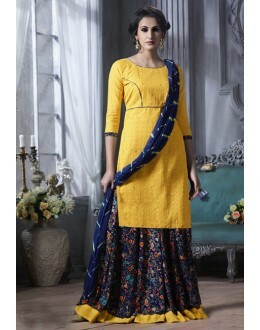 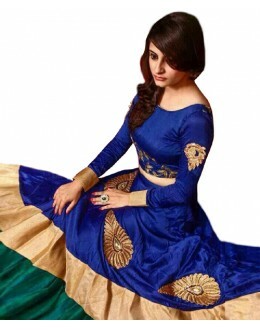 Product Details : Style : Semi Stitched Bollywo.. 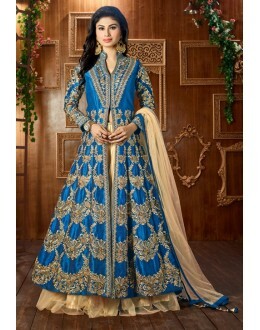 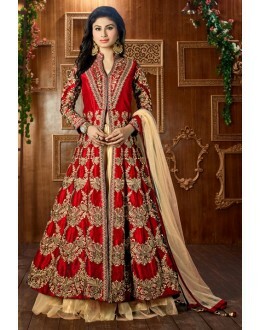 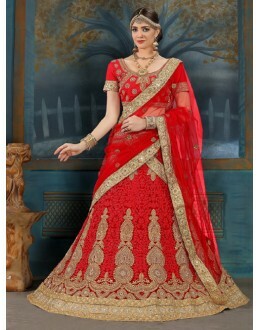 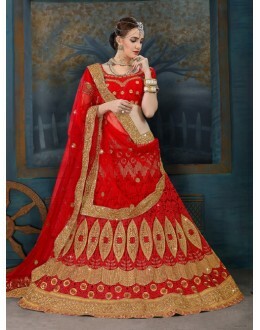 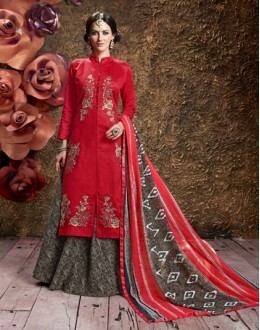 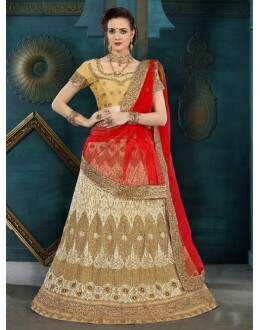 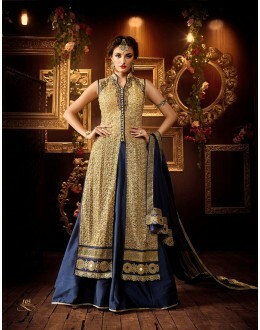 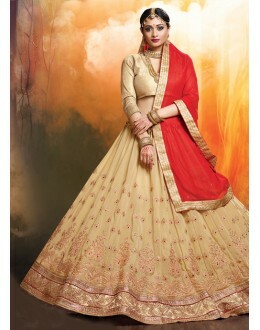 Product Details : Style : Semi Stitched Wedding.. 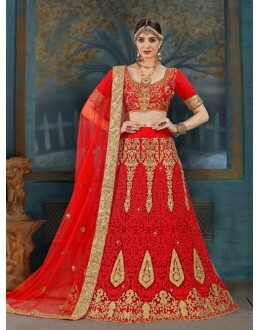 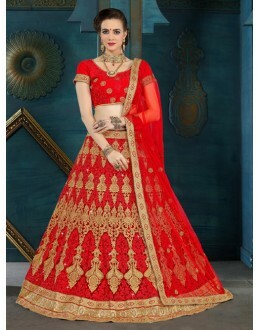 Product Details : Style : Semi Stitched Bollywood Replica Crop Top Lehenga ..